Expert Advice: What’s Your Go-To Camera? Instead, we’d like to defer to the experts on this topic. 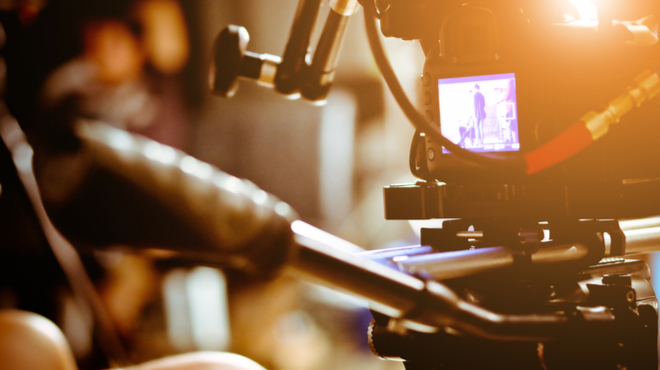 We surveyed four professional videographers to learn what they consider to be their go-to camera – the one they reach for time and again. 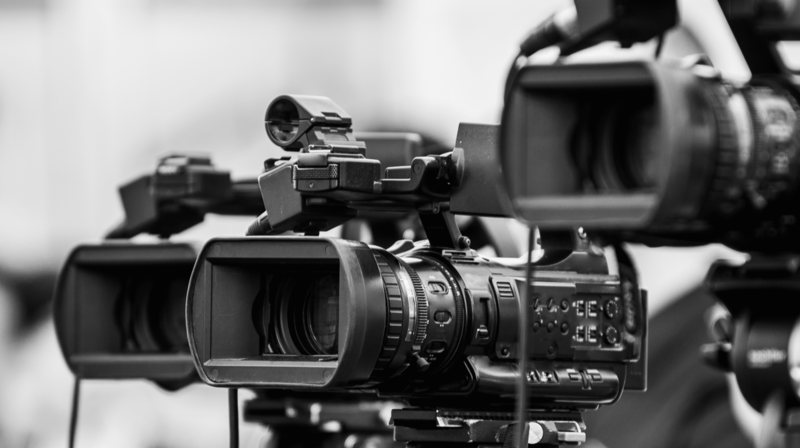 Keep reading for amazing insights into which camera systems the pros use, and why. Audio always needs fine-tuning to sound professional. Still, this highly technical process can be intimidating for lots of video editors, even those with plenty of experience under their belt. In truth, post-production processing of audio is an entire career track because it’s so specialized and involved. Yet there is quite a lot you can do to improve your audio if you know the basics. 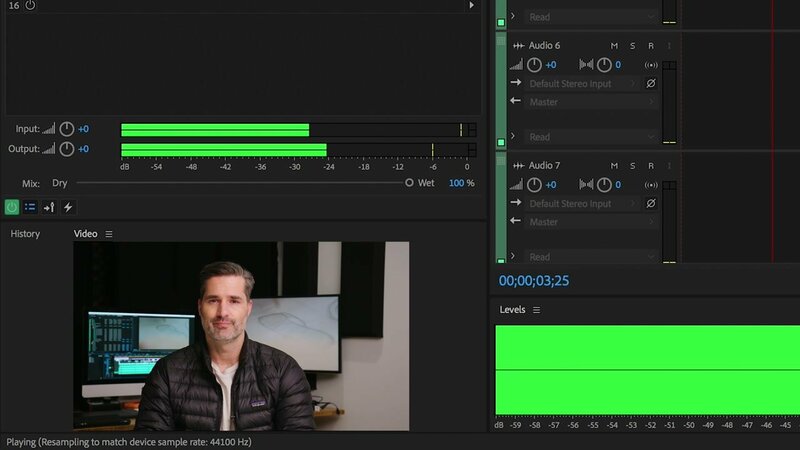 In this episode of our How To Video series, Nick LaClair, head of video production for SproutVideo, walks you through removing unwanted background noise, and optimizing your vocals in Adobe Premiere. Watch the video tutorial below to learn how to edit your audio, and work more efficiently when processing audio in post. His tips will help you save time and avoid common pitfalls when polishing your audio tracks. Sure, having the newest, cutting-edge audio equipment is always ideal. 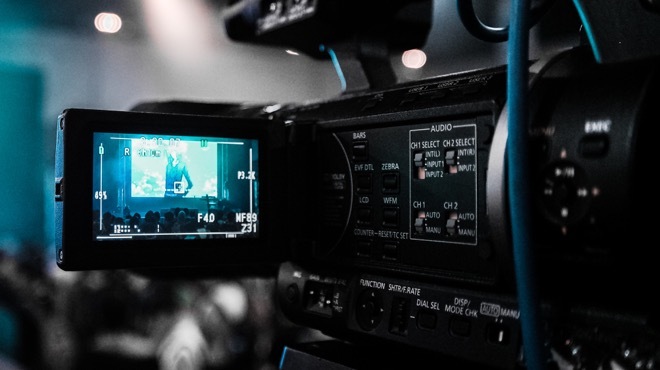 However, there are other ways to approach audio that won’t break your budget while still making a significant difference to your finished videos. For example, simply having the right setup for capturing sound can help avoid many common audio problems. In this post, SproutVideo’s Head of Video Production, Nick LaClair, will go over the basics of capturing high-quality audio by showcasing three different kinds of mic configurations. 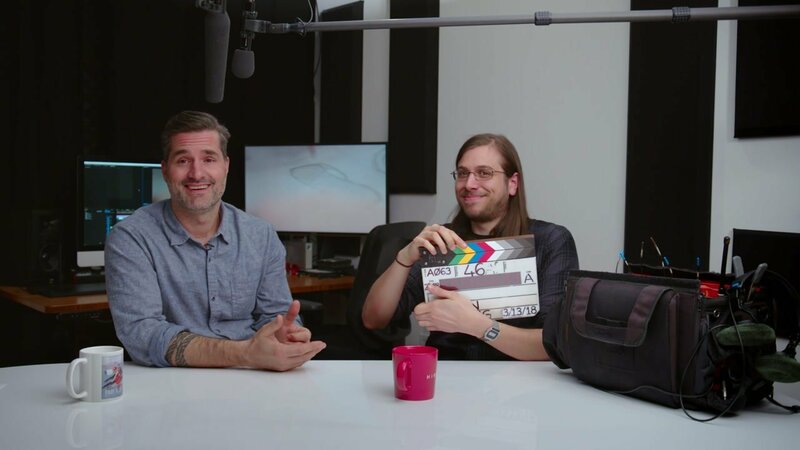 Keep reading to learn the ins and outs of on-camera mics, lavaliers, and boom mics, and when to use them depending on what you’re shooting. It’s one thing to shoot a video in a studio where you have total control over the lighting setup. It’s quite another to shoot in a typical office environment, with a mix of natural and artificial light sources. In this episode of our How to Video series, we’re focusing on how to successfully craft indoor environmental lighting to achieve a beautiful end result. This particular tutorial builds on skills we covered in our previous episodes on video interview lighting, and studio lighting. Whether you have a lot of lighting gear, or just a bright window in a cool space, this guide will help ensure your subjects look their best on camera in an office setting. 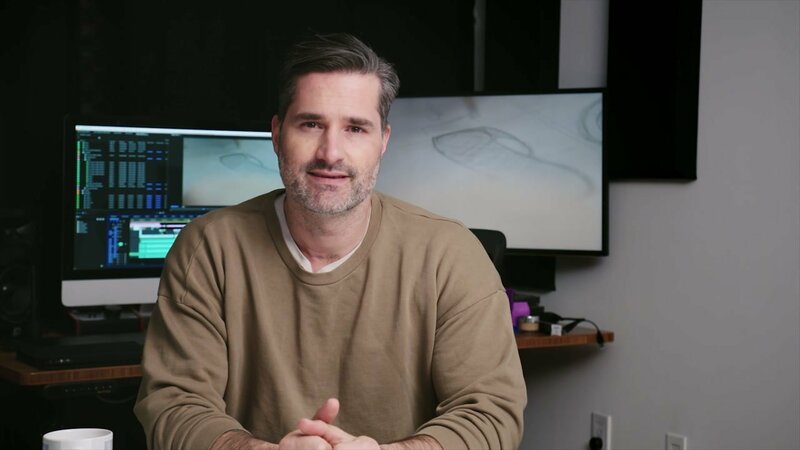 Ever wonder how the pros manage to get that perfect, glow-y lighting when filming in a studio? You’re about to find out. In this episode of our How To Video series, we cover best practices for studio lighting. Our video tutorial walks you through the equipment to use, and exactly how to position your different lights to get the best results. 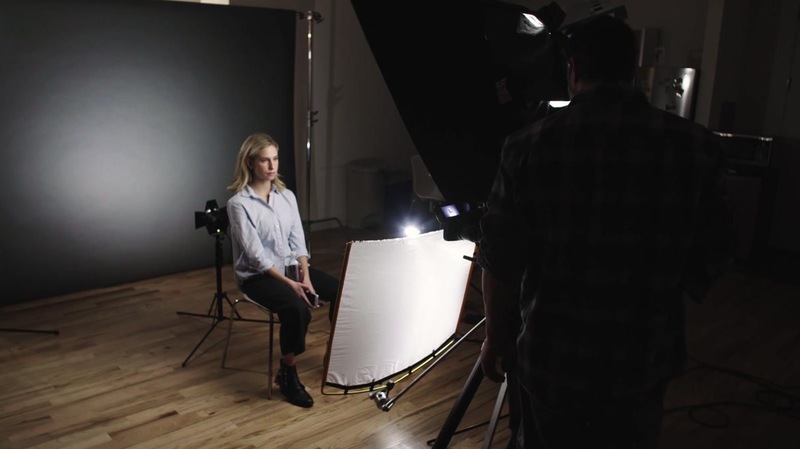 Keep reading for our illuminating tips on three-point studio lighting. Ever wonder why food looks so much better on your plate than it does on camera? As it turns out, there are a few simple tricks to filming food so that it looks as good as it tastes. We’re not talking about crazy food industry sleight of hand, like using shaving cream instead of whipped cream. We’re talking about easy ways you can use existing tools in your kitchen to make your meal picture perfect. 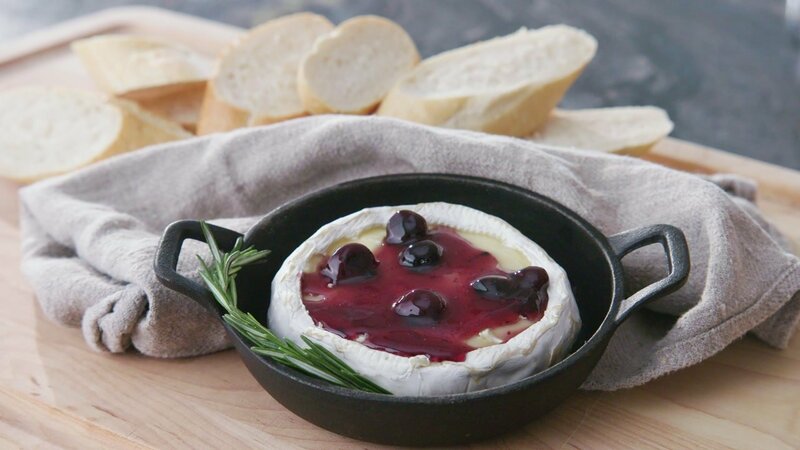 In the video below, we’ll walk you through the four key ingredients you’ll need to create a feast for the eyes.